This small African country has a troubled past but is today quickly becoming one of Africa’s fastest developing countries. 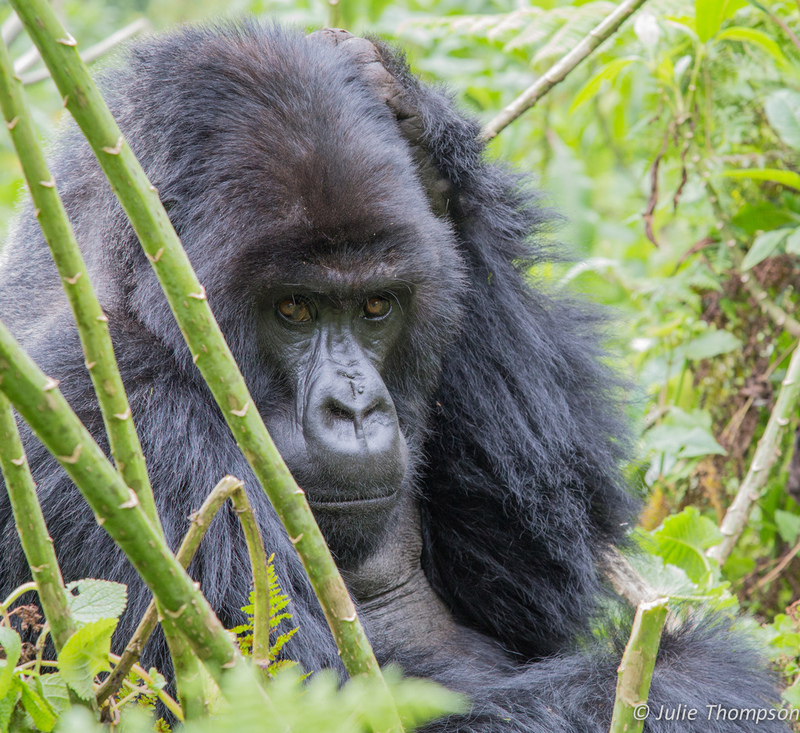 While wildlife areas have not yet reached their full potential, Rwanda is one of the few remaining places in the world mountain gorillas call home. Even an hour spent in the company of these amazing animals is a rich and rewarding experience.